Pearl Jam’s “Live at Third Man Records” on lovely split black & gold #vinyl from #thirdmanvault no. 29 is #nowfloating on my @gramovox floating record player. 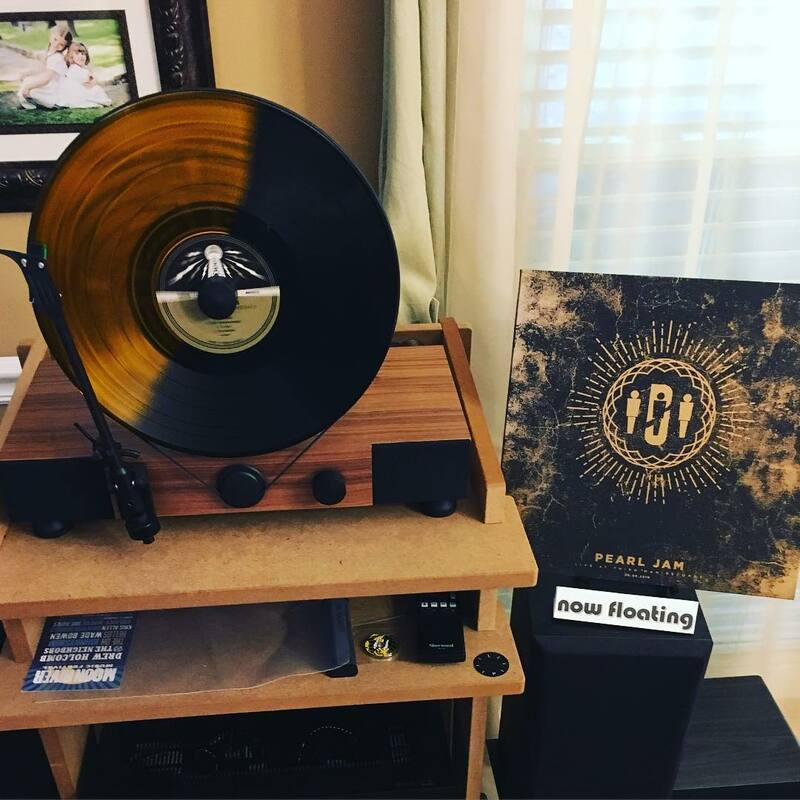 Home » Blog » Instagram » Pearl Jam’s “Live at Third Man Records” on lovely split black & gold #vinyl from #thirdmanvault no. 29 is #nowfloating on my @gramovox floating record player.